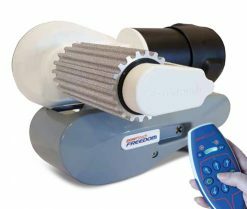 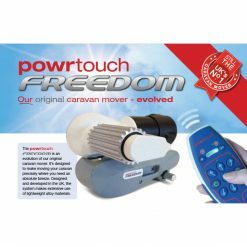 The powrtouch FREEDOM is an evolution of our original caravan mover but evolved to allow it to compete with the best. 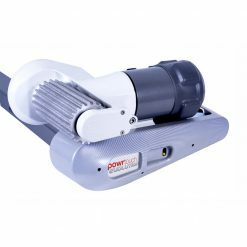 PowrTouch make awkward manoeuvring history. 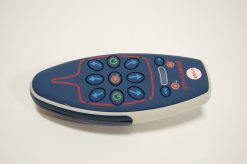 All products are totally British designed, assembled and tested.